iOS 5 has so many features which other tablet owners desire to have. They aren’t available for Android users easily and they have to search around a lot to get their hands on some of them. However, we have gathered up a list of apps that Android users can use to enjoy some of the best features of iOS 5. Details below! iPhone 4S but some alternatives are present for Android that allows Android users to get a bit of taste of the digital voice assistant. One is Dragon Go, which comes from Nuance Communications, the people behind Siri. It comes with the natural language processing and above 200 online services so users can give commands related to tickets, weather, local places etc. in a natural way. Another one is Speaktoit Assistant which offers Dragon Go’s vast integration with online services as well as integration with system apps which enables users to send texts, emails and much more. Get Dragon Go from here. It lets users note down things quickly. Catch for Android is better than Notes on iOS. 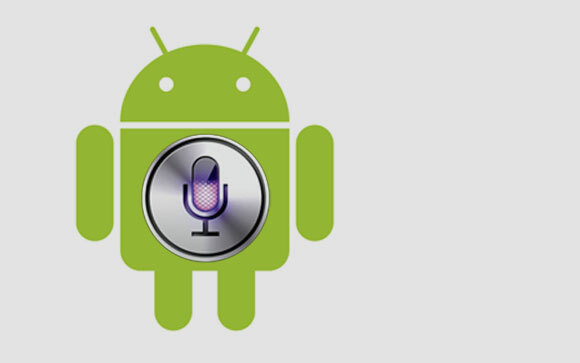 Users can work with text, voice recording and photos in notes and they can be backed up online and later synced with other Android and iOS devices. Android has an advantage over iOS in To-do list apps. One of the most popular reminder apps includes Any.DO which comes which comes with an easy-to-use interface. It offers drag and drop tasks, give priority to urgent and important ones, swipe tasks to mark it as complete, share lists among the relatives and sync with Google Tasks. and iTunes over the Wi-Fi but Android has replicated it easily through DoubleTwist’s AirSync. It is a powerful add-on for the DoubleTwist Player which lets you sync wirelessly photos, videos and music between the Android device and PC/Mac. There is also an option to stream the selected files to PS3 or Xbox 360 via AirTwist/AirTo. One of the strongest features of iOS devices includes iCloud backup and syncing. Any photos, videos, documents and other such files on taken from the iPhone appear automatically on the iPad, iPod Touch and Mac. Such a similar feature is offered by Dropbox’s latest beta on Android. It offers automatic video and photo uploads. Users can take photos/ shoot videos from their Android devices and it will automatically be uploaded on PC/Mac in background over 3G/Wi-Fi. Get Dropbox Beta from here. There you go folks, enjoy the iOS 5 features on your Android.